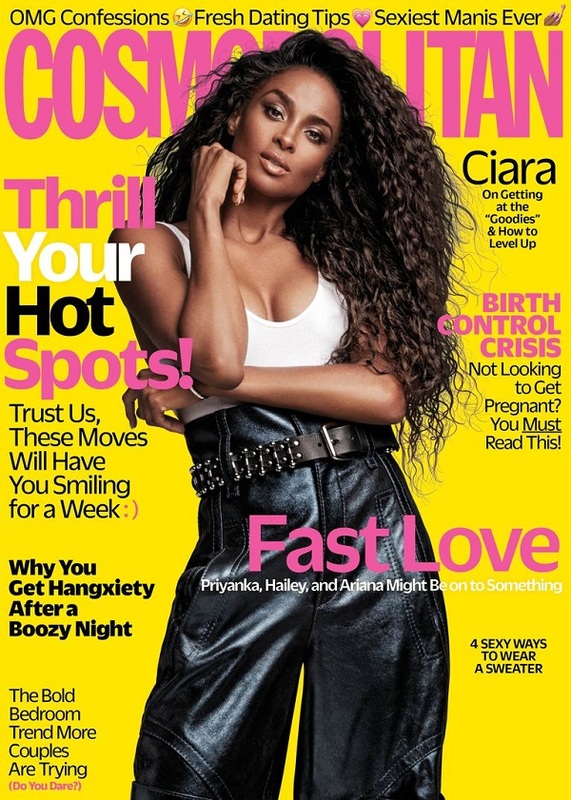 In the November issue of Cosmopolitan, Ciara reveals how Destiny's Child inspired her career. 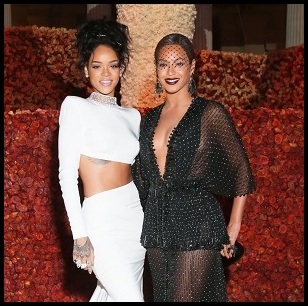 Interesting, because I always thought Ci had more similar traits to Aaliyah than Beyoncé (let's not pretend Bey wasn't Destiny's Child back in the day, no shade). Anyway, I feel sorry for the younger generation because the artists of today... I just feel so privileged. In my time growing up, I had Britney Spears, Xtina, Aaliyah, Monica, Brandy and Beyoncé and then you guys have... Selena Gomez, and Miley Cyrus.